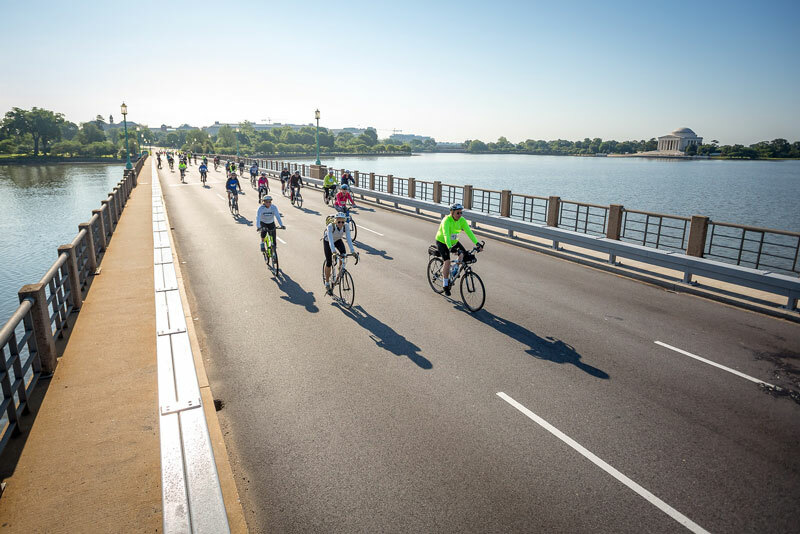 Get outdoors and enjoy Washington, DC’s iconic sights, sounds and tastes on this car-free 20-mile bike ride. 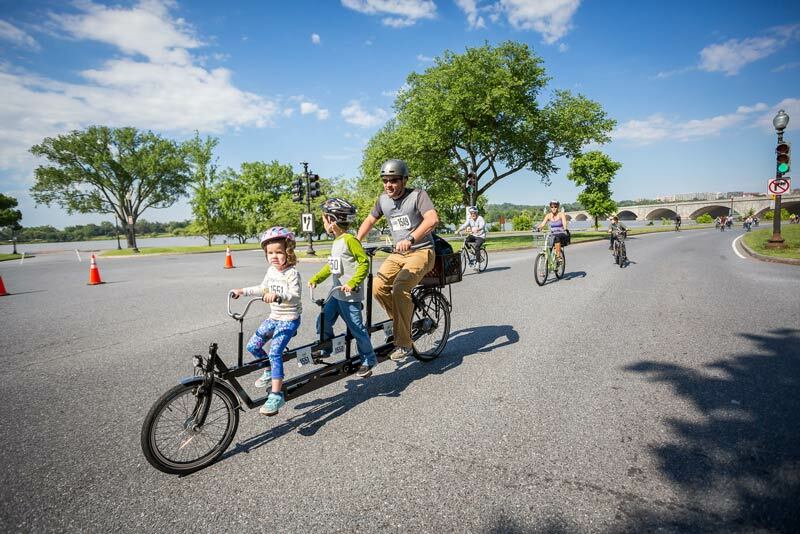 If you’re looking for family-friendly fun in the District this spring, you’ve found a gem with DC Bike Ride, happening on Saturday, May 18. Take part in an outdoor adventure that is sure to create lasting memories. If you need further convincing, here are even more reasons to participate and then make sure to register. 1 Admission is free for kids ages 3-7, while youth under 17 are always half-price. 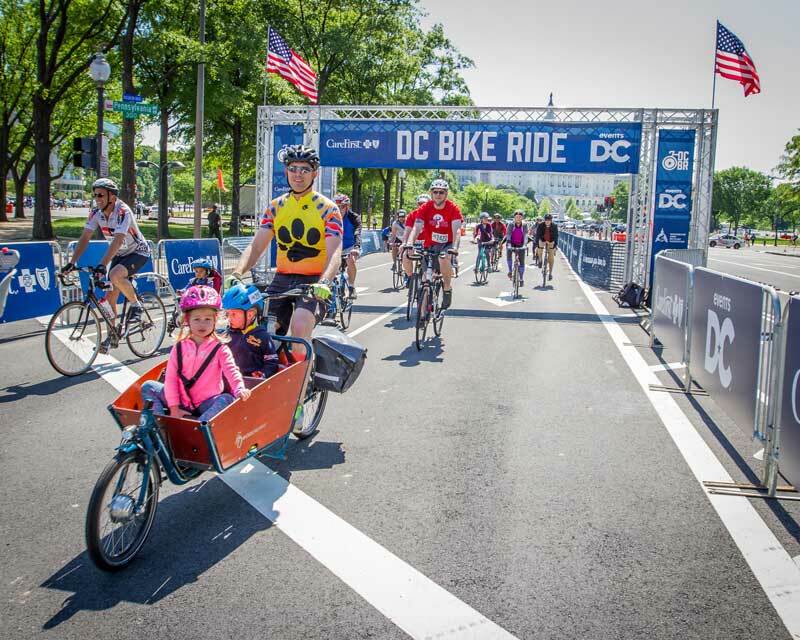 Even the smallest of bike riders can participate or ride along as the course weaves through the nation's capital. 2 You will experience DC’s stunning views and sites like never before. 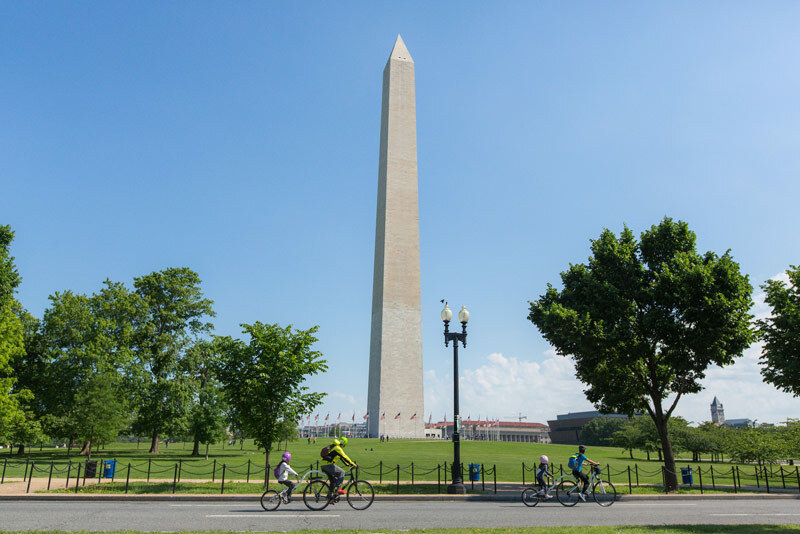 The DC Bike Ride course cruises along the National Mall, allowing you to view stunning monuments and memorials on your own personal tour. The course begins in West Potomac Park and concludes in the shadow of the U.S. Capitol Building. Check out the full course map. 3 The event is the only closed-road, car-free bike ride in DC. You and your fellow riders will have the roads all to yourselves as you embark on the most epic journey through the District. 4 No bike? No problem. 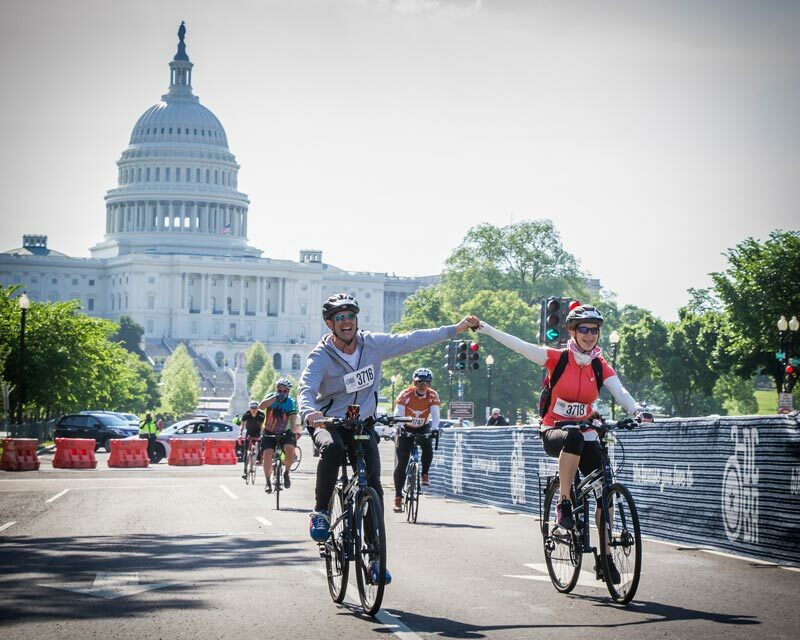 The DC Bike Ride makes it easy for everyone to ride, with opportunities to rent bikes prior to the big day. You can learn more about bike rentals by following @DCBikeRide on Facebook, Twitter and Instagram. 5 Pedaling at your own pace is encouraged. 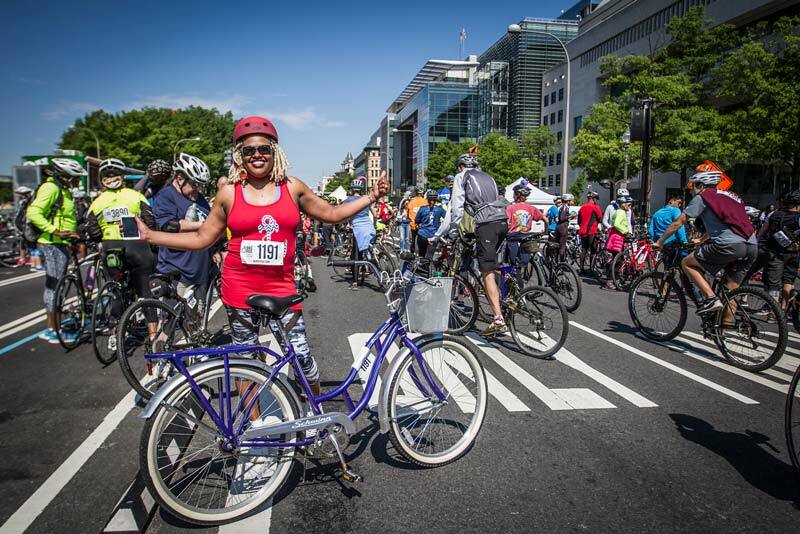 DC Bike Ride is not a bike race. You can make your way through the course at your own speed. 6 There will be live music, food and beverages at the Finish Festival. 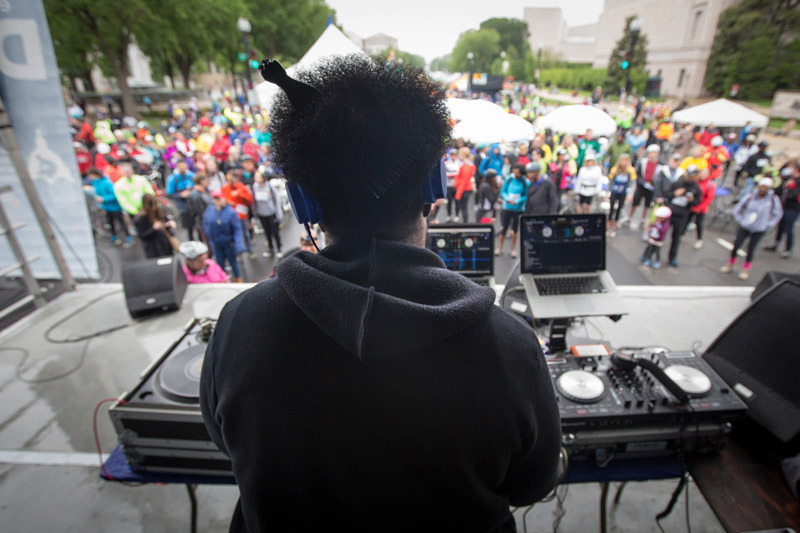 After your ride, enjoy stage performances at the Finish Festival, which will have beats and eats available for purchase. There will also be entertainment acts along the course! 7 Connect and meet with other fun-loving and adventure-seeking people in the area. DC Bike Ride doubles as a social gathering. Meet your active cohorts and make plans for future adventures in and around the District. 8 Make lasting memories this spring. 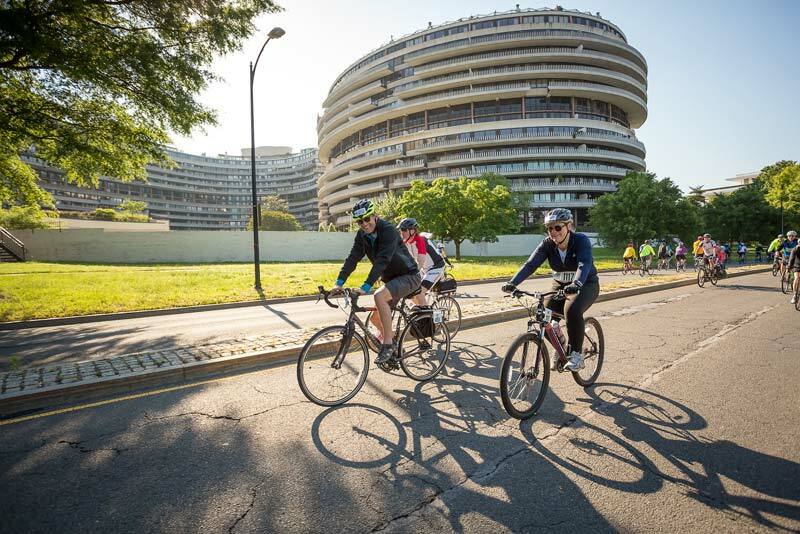 The DC Bike Ride is not only a great new way to see DC, but it offers you an unforgettable and memorable experience with friends and family. 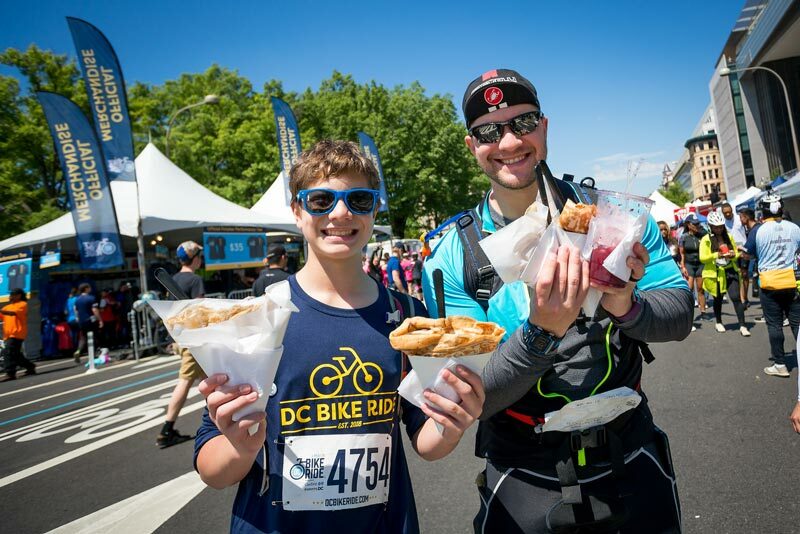 9 You can get decked out for the ride with official DC Bike Ride gear. The DC Bike Ride Shop has all you need to perfectly suit up for the day, including pullovers, water bottles and hats. 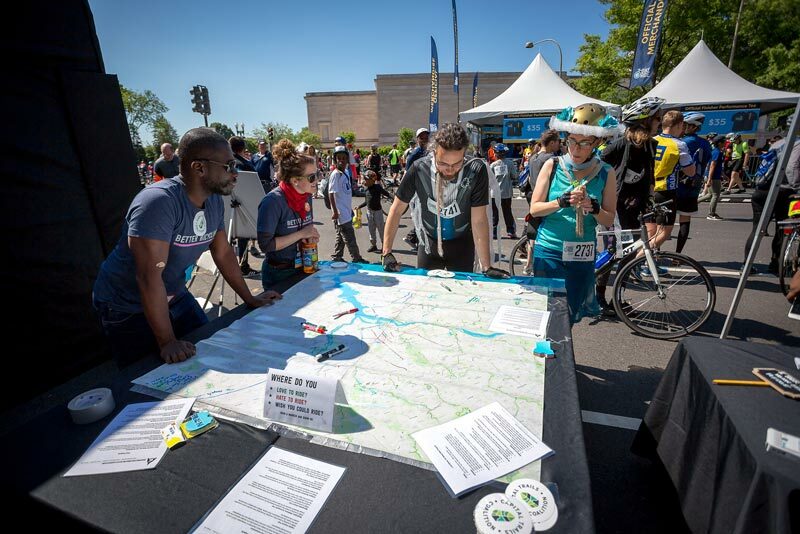 Registrations support making DC’s streets safer for all, an effort coordinated by the Washington Area Bicyclist Association in partnership with the District Department of Transportation. Visit dcbikeride.com to register today. Traveling from out of town for DC Bike Ride? Find out more about hotel partners, as well as travel tips and information for the day of the ride. There’s no shortage of spectacular in Washington, DC this spring. Discover more ways to make memories in the District.